Cab Booking Software Solutions – DOD is a unique solution for Cab Operators to offer cab booking facility on own cab booking engine. Its help the cab operators to book and deal effectively. This is an online cab booking software which provides full control of the administrator to connect the unlimited distributor/reseller with own cab booking portal and also allow online users to book the cab for any root all the time with just internet service. Our developed DOD cab booking system is a comprehensive solution facilitates to the cab operator to allow multiple currencies and permit users to choose and pay in their prevalence, and performing availability search, aggregation and travel booking products. 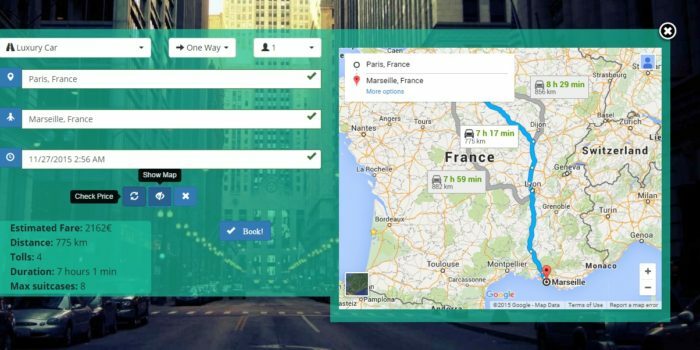 Our online cab booking engine is integrated with cab booking API that support the user in cornering the best possible deal available for a particular destination as per the selection of the user. After the user area the cab booking engine will be redirected to the payment gateway integration.